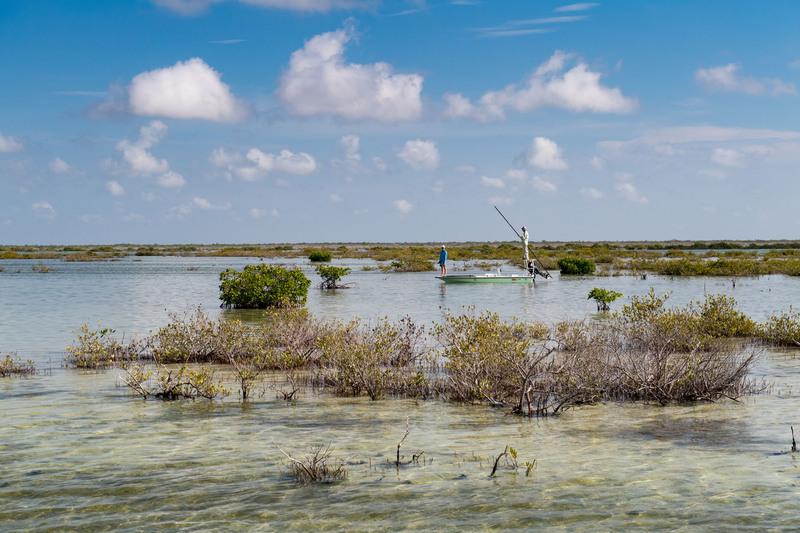 An exciting new sport-fishing operation, owned and run by avid Cuban anglers, now offers amazing fly and light tackle angling in Zapata Peninsula, just over two hours away from Havana, Cuba’s historic capital. 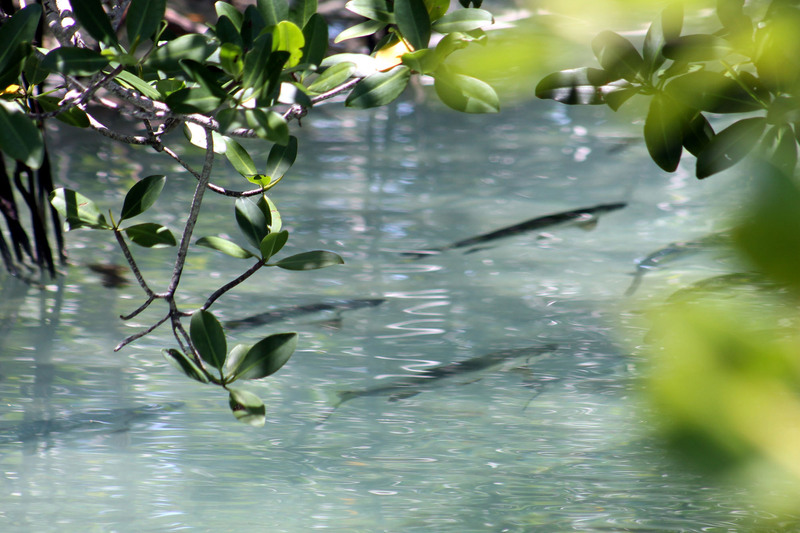 The fishing takes place within Cienaga de Zapata National Park, Cuba’s version of the Everglades, a vast protected coastal area boasting the richest and most varied fauna and flora in the Caribbean, as well as pristine waters teeming with highly sought after game fish, like bonefish, tarpon, snook, permit, and more. 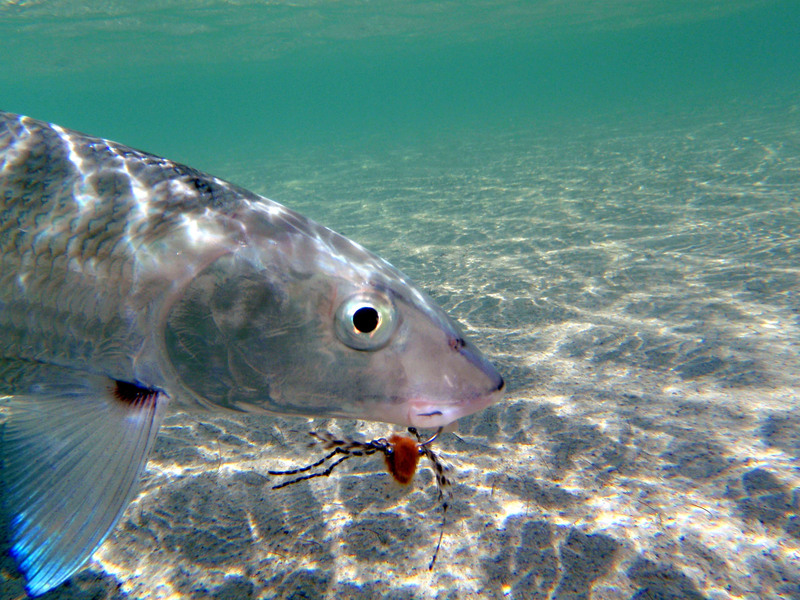 All our expert guides have been fishing the region for over 10 years, some more than 20. 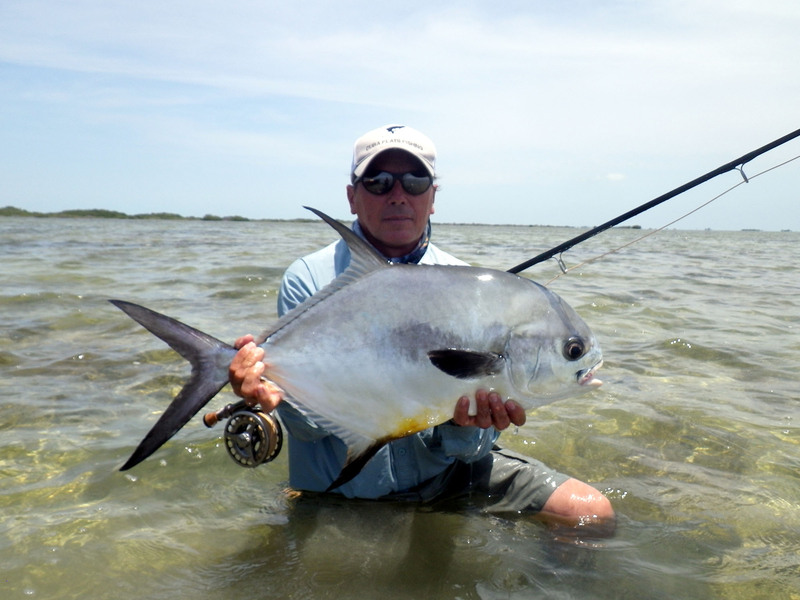 They know every flat, boca and creek intimately, and are eager to take you to their favorite hot spots to help you sample the area’s world-class fishing. 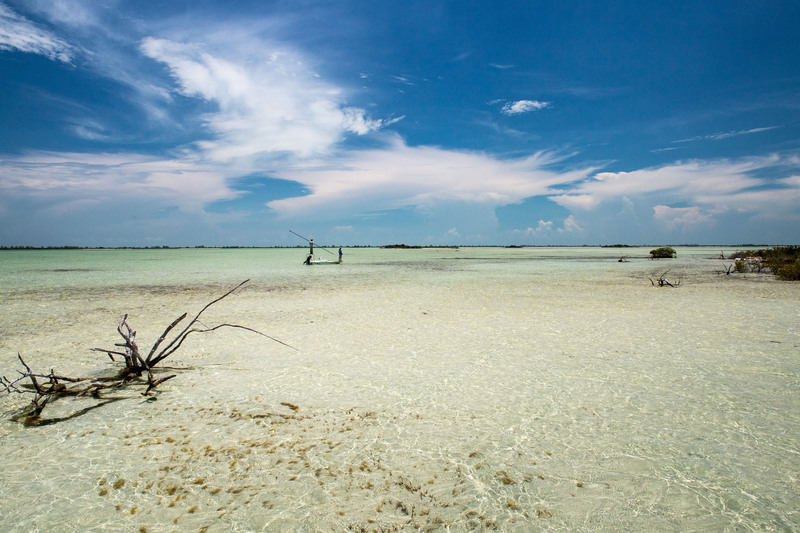 Cuba Flats and Beyond has secured the exclusive rights to several other premier angling locations throughout Cuba, and is now able to offer fishing for trophy largemouth bass in world-renowned Laguna del Tesoro (Treasure Lake), and unparalleled reef and nearshore fishing in the fertile waters surrounding Cayo Paredon, off the north central coast of the island. 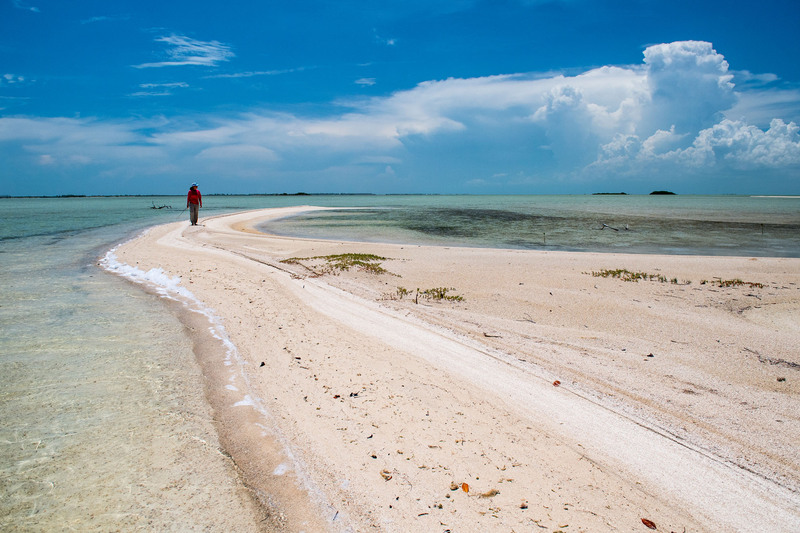 In addition, the nearby crystal-clear flats between Cayo Coco and Cayo Romano offer superb action with bonefish, permit, tarpon, snook and cubera. 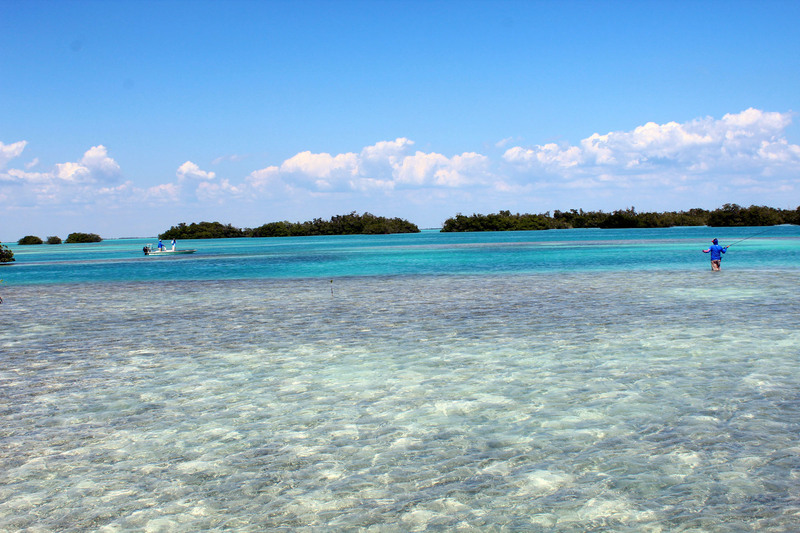 And their close proximity to the reefs and to the first drop-off in the continental shelf allows anglers to enjoy both inshore and offshore fishing the same day. 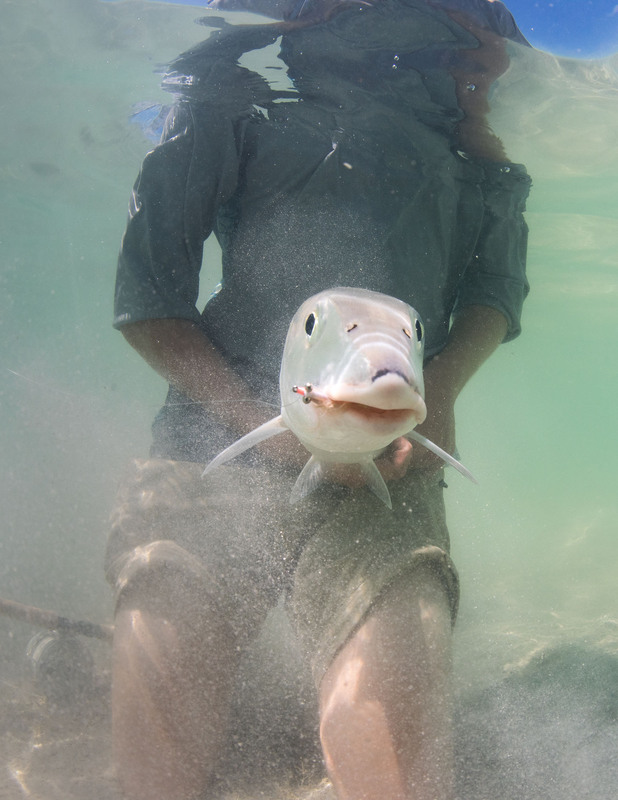 Our seasoned guides will put you on bonefish, tarpon, permit, jacks, snapper, and so much more in all of the following areas during your visit. 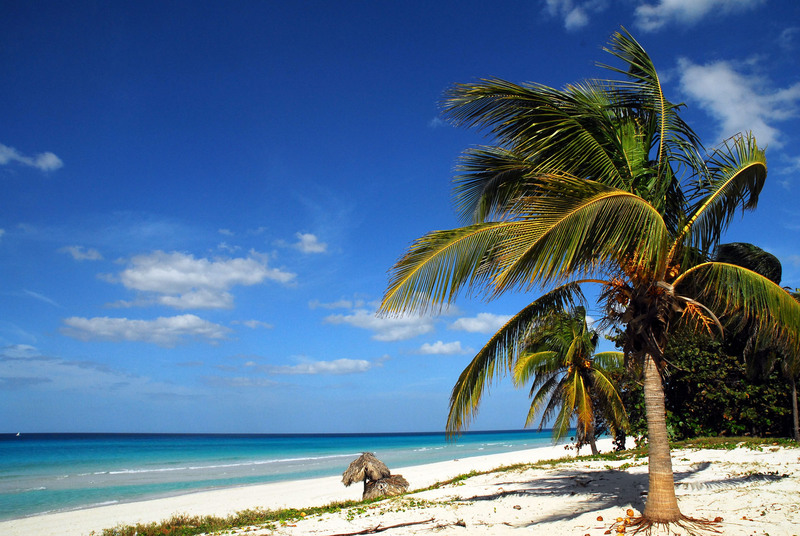 Here are some of the sample itineraries available from Flats and Beyond, your Ministry of Tourism Authorized Travel Provider. © Take Me Away Travel Services, Inc.